There are some topics of discussion that we’ve either never thought about or haven’t exactly found the time to do research on. One of such topics is how to include your stepchild in your insurance policy. The truth is, your family is all that you’ve got and whether you are related by blood or connected by love, you should want to take care of them the best way that you can. So whether your child is your direct offspring or not, you can always include him or her in your insurance policy. 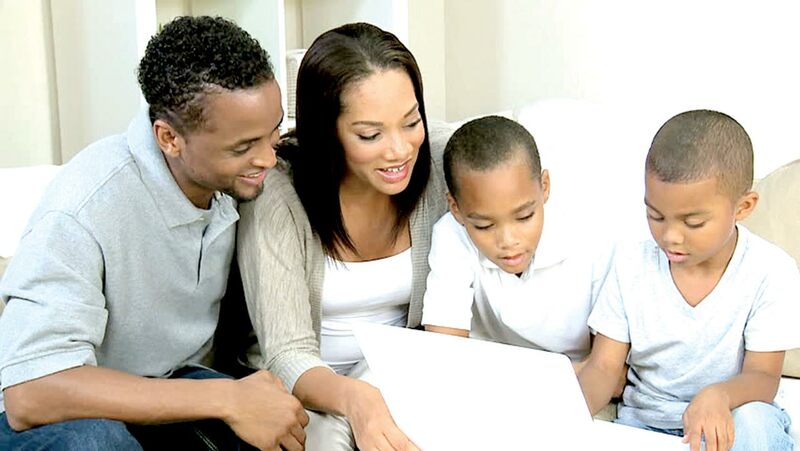 Here at African Alliance, we have comprehensive insurance covers that cater to your entire family. We’ve made it as simple and as straightforward as possible so that our customers are able to enlist a variety of beneficiaries including their children who aren’t necessarily related to them by blood (stepchild or children). Anyone who would suffer a financial loss due to your demise can be enlisted as a beneficiary to your life insurance coverage provided that all necessary requirements and documentation are met. There is a procedure or a method for these sort of things and every insurance company has one installed for a case such as this. Therefore, the first step to including your stepchild in your insurance policy is to either place a call, send an email or visit the insurance company to find out what the procedure is to make this happen. Different insurance companies tend to go about situations like this in their own unique way. Call us, email us or visit us today at African Alliance to find out the procedure to get this done. Getting to know the procedure is great and very necessary as we have explained above. What comes next is the necessary documentation required for the furtherance of this process. 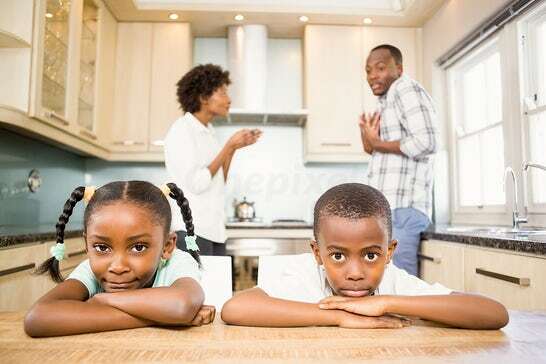 Your stepchild is a personality void of your own and hence you will need to present documents supporting your claim and also stating your purpose for doing this. Again, you can reach out to us here at African Alliance to guide you on what to do and what documents you would need. It is very important to know what you’re enrolling your stepchild for and hence it is only wise to ask about how your insurance policy covers him or her. You also need to request for information regarding whatever costs additional costs you may incur from including your stepchild in your insurance coverage. There may be sums deducted or extra payments to be made and asking about the cover will get you the information that you need. Let us know at African Alliance if you need help with this. Ask to Confirm the Implementation. After all, is said and done, make sure you check to confirm that your stepchild has been included in your insurance policy. No one is free from human error and for such a delicate thing as this, it won’t take much to confirm that the changes have been implemented. Your stepchild shouldn’t suffer financially because they do not bear the same name as you. If you love them and think they should be catered for, you can express this love by including them in your insurance policy. The secret to a better lifestyle, an investment lifestyle, isn’t by waiting to first have monthly earnings like a Femi Otedola or the annual income of a Dangote. No! You don’t have to be making insane money to live a financially secure life. You don’t need a promotion to MD before you make buying insurance policies your priority. You can be an employer or an employee, you may hold a white-collar job or you might even be an entrepreneur, but whatever you do, you are not unfit to kick-start a life funded by investments. 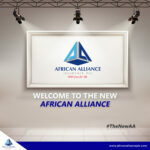 At African Alliance, we believe that life should be wholesome and that one of the greatest achievements you can make while alive, is investing in insurance policies that will benefit you and cater for your family should the tides of fate no longer favor you. There are policies that seek to only insure life and that’s about it, but we’ve made it a top priority to insure life and assure you a certain lifestyle while at it. It is not an illusion when we say you can enjoy a plush lifestyle purely hinged on insurance investment policies uniquely tailored to give you the best life. Allow us to introduce to you, three (3) of such peculiar insurance policies that will get your investment lifestyle underway. How incredible will it be if we told you that you could save money, earn interest on said savings and automatically attain a life cover? Almost too good to be true, right? But guess what? It’s as real as it gets. From as low as N4999.99, you can invest in your future by making savings which generate a 5% interest paid to you. This is of course in addition to the life insurance your family is awarded, should anything happen to you. With this policy, you are allowed to make an investment by pulling together savings that will result in earnings where the payout is up to 30%. In every one-third of the period of cover, the payout will suffice. If you were thinking of making savings elsewhere, this plan allows you to put your best foot forward in one fell swoop. This is because, in addition to your savings, this hybrid investment plan comes with a life insurance cover as well. Your money literally appreciates within the duration of the plan and you can always cash out when it matures. There are very few things in life more worthwhile than your children and so it’s no wonder that parents often do their best to invest in the educational future of their young ones. Therefore, the children education plan was created to do justice to parents who aspire to give their children quality education. The secret of some unassuming people around you who have kids in some of the best schools is the children education plan. It allows them to invest and look out for their children while they’re alive and even when they are no more. Amazing stuff isn’t it?! Talk about living the life even on the occasion of your demise, as these insurance policies will have you so well invested, you and your family can finally have one less thing to worry about. All you have to do is make the decision and set the ball rolling because if it’s cover you seek, African Alliance got you covered. Nigerians are critical people. They are ruled by values decades old and still make decisions based on fractured information even in these modern times. You would think that at least with the emergence of the internet, everybody could cure themselves of any misconceptions or myths but sadly, this is hasn’t proved sufficient. 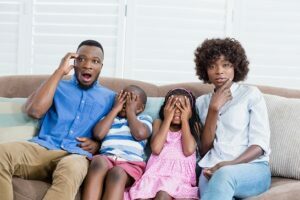 Even in this present day, it will shock you to discover the alarming number of misconceptions that Nigerians hold towards certain things, one of which is life insurance. For reasons yet unfathomable, many Nigerians have subscribed to misguided notions concerning life insurance. Whether it’s a lack of information that stems from an unwillingness to make their own research or something more profound, these misconceptions have ruled the Nigerian populace for far too long. We have been able to put together five (5) of the most common misconceptions about life insurance that wax stronger with each day amongst unassuming Nigerians. Life Insurance Companies Do Not Pay Claims. Nigerians cannot be blamed for having trust issues when it comes to pay-outs. They are more or less used to getting hoodwinked in these kinds of situations. Hence, they have naturally grown a resistance to trusting organizations that make promises to pay claims whether legally binding or not. 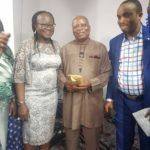 Nonetheless, Nigerians must know that this is a myth, an untrue tale peddled as facts, that life insurance companies such as African Alliance, do not pay claims. 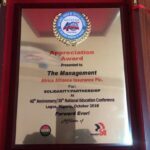 But on the contrary, each year life insurance companies, African Alliance included payout billions of naira in claims to Nigerians via various insurance policies. This particular misconception has to be the chief reason many Nigerians and in fact, many people around the world, hesitate to subscribe for life insurance. No one knows when or how or even why this rumor is all over the place, but if you ask any random person why they are yet to take out a life insurance policy, they are most likely to state that it’s just too expensive. Some people have overshot the price of life insurance by as much as 200-300% the original amount due to a general misconception. Life insurance is actually quite affordable and depends on factors like gender, age, health status and so on. Plus there are different plans to suit your needs and requirements. Only The Spouse with The Larger Income Needs Life Insurance. People often assume that only the person making the most money should take out a life insurance policy and this is not true. The truth is, whatever financial aid the other spouse is able to provide with what little income he or she makes, may prove difficult to sustain should anything happen to them or their source of income. Do It Once and Get It Over and Done With. This refers to people who feel taking out a life insurance policy is a one-off affair. The terms of your life insurance plan as at when initiated were tailored to cater for your needs at the time. Time passes and your lifestyle changes, meaning your life insurance plan has to follow the same trend. You could’ve gotten married, had kids or even bought a car or two and this means you’d need to update your life insurance plan to fit into your new lifestyle. You simply cannot do it once and be done with it. Way Too Young for Life Insurance. There’s no such thing as being way too young to get life insurance. As a matter of fact, the earlier the better. As a young chap, you are most likely in the healthiest state of your life and life insurance at such a time happens to be way cheaper. Do it now, just do it. Life insurance policies are made to attend to your needs and to secure a financial future for your family. Do not procrastinate or be swallowed up my fabricated myths and misconceptions that don’t hold water. Subscribe to a Life Insurance Plan With Us Today. 5 Christmas Gift Ideas for Family Members. The season of Christmas tells of joy and happiness. It’s a time when families do their best to come together to celebrate the holidays. Now, whether you’re in the same house, same city or in the diaspora, whether you’re coming home this Christmas to see your loved ones or not, everybody and more importantly every Nigerian knows they cannot show up empty-handed. You may not have a pot belly and white beards or a red and white suit with an army of reindeers, but as far as most Nigerian families are concerned, you are your family’s Santa Claus and you are expected to come bearing gifts. 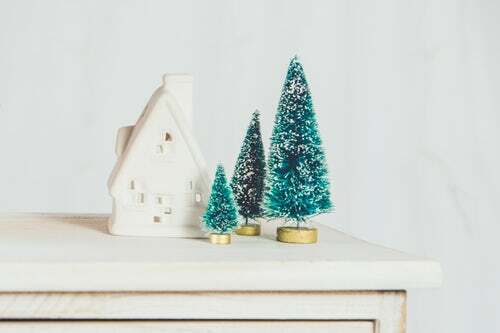 The bone of contention, however, is that even though most people are thoughtful and want to appreciate their families by gifting them wonderful things this Christmas, they are also worried about the finance to do so and wouldn’t want to hurt their savings. 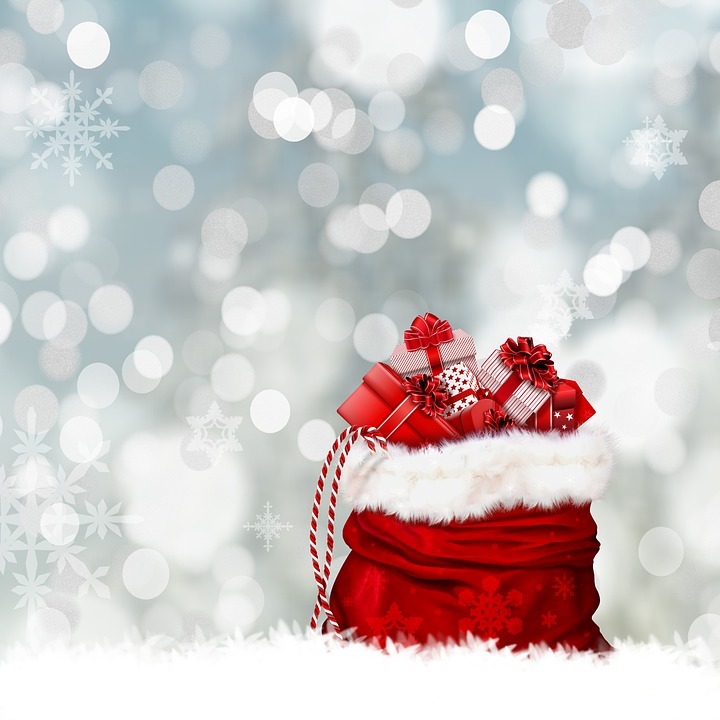 There are many ways to go about gifting your loved ones a fun Christmas holiday trip. In Nigeria, there are fun holiday locations around the country. This gift idea is suitable for the whole family. The year has been tough and a holiday trip away from home is a good idea. Nobody ever turns down a spa treatment. It’s going to be even more memorable if they’ve never been to a spa ever or in a long while. With the stress the typical Nigerian has to endure all year, some deep tissue massage, beauty treatment, pedicure, and a manicure would do your family members some good. Clothes, Jewelry & Clothing Ornaments. You can never go wrong with gifting your family clothes. If you’re able to do your research beforehand, get them clothing items they’ve been desiring all year. You can also take the initiative to get them customized pieces of clothing, jewelry for women, watches, cuff-links, and ties for men, perfumes and so on. If you can obtain their measurements, some tailor-made attires will leave them in high spirits. Also, while this gift idea cuts across all the categories, the children in a typical Nigerian family expect their Christmas clothes, so it’s a no-brainer. Gift Card or Gift Voucher. Some family members are very unpredictable when it comes to giving them gifts. Whether it’s Christmas or even their birthdays, you just don’t know what they want. You might even be tempted to give them money instead. Nonetheless, purchasing a gift card or voucher easily solves this dilemma. There’s nothing better than a shopping spree having been blessed with a gift voucher to gift yourself what you want. The Gift of Life Insurance. You want to give your family members something they can all enjoy at the same time? Are you thinking of leaving them gifts beyond just Christmas? Then sign up for a life insurance policy and give them the best gift of all this Christmas. Nigerians are very family-oriented people. They will move mountains for you just by emerging from the same tribe or having come from the same village. So it is only expected that for family members, one has to be intentional in giving gifts that would put smiles on their faces. Sign up to learn more about life.